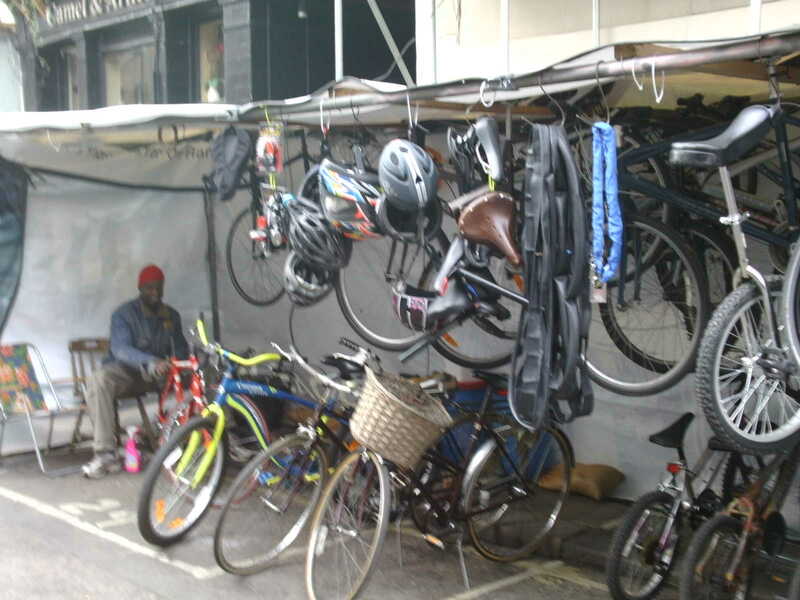 A new secondhand bike stall has opened on Lower Marsh, near Waterloo Station in Lambeth SE1. The stall sells a selection of used bikes and cycling accesories. Other options for secondhand bikes in Lambeth and nearby include the London Bicycle Tour company in Gabriels Wharf, SE1 and Re-Cycling in Elephant Road, SE1. Other bike shops in the borough might have the occasional secondhand bike too. See also LCC's advice on buying a secondhand bike.